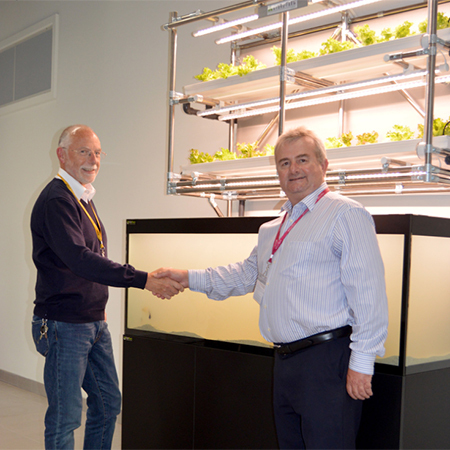 A new Agri-tech lab due to open at Pershore College early in 2017, will be using a specially commissioned hybrid version of two hydroponics and aquaponics systems created by Coventry-based horticultural innovators HydroGarden, to teach future students new growing techniques. 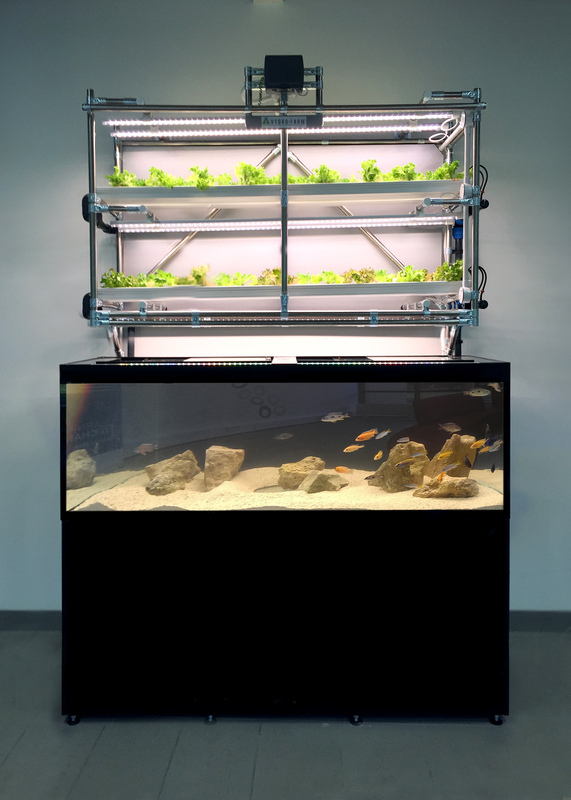 Installation and staff training on the unique combined version of HydroGarden’s vertical farming solution, VydroFarm, and its aquaponics system, FishPlant, have been completed. 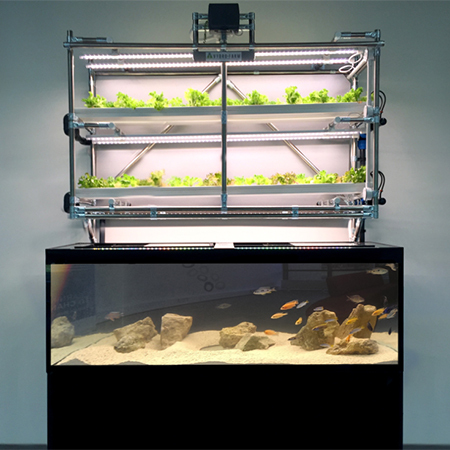 The VydroFarm-FishPlant system will be used to educate Post-16 and degree level students on hydroponics and aquaponics as sustainable alternatives to traditional farming methods, as pressure on world food supplies increases, and world economies look to innovation for viable solutions. 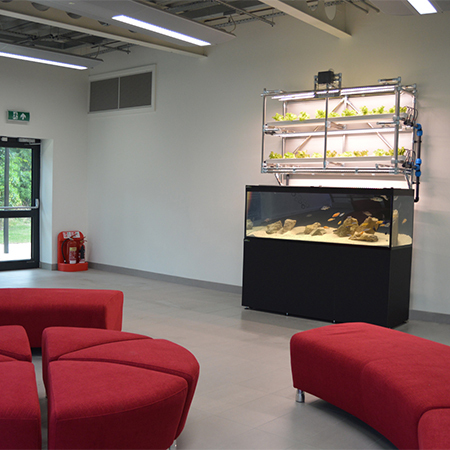 Pershore College, situated on a 60 hectare site near Evesham, Worcestershire, is one of seven colleges in the Warwickshire College Group. 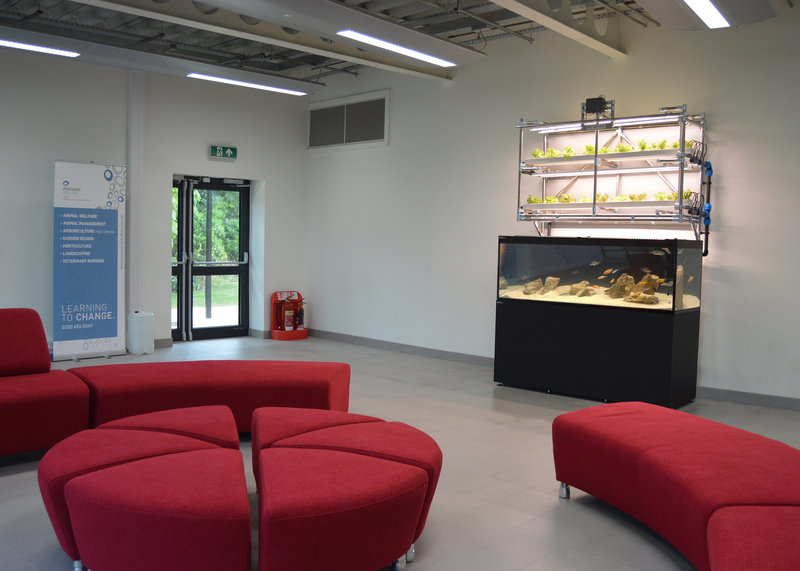 It is regarded as a national centre for horticulture and land-based learning and its focus is to inspire young people to embark on careers with the UK’s agri-tech sector, and support employers by providing leading edge research and innovation, and skilled employees. 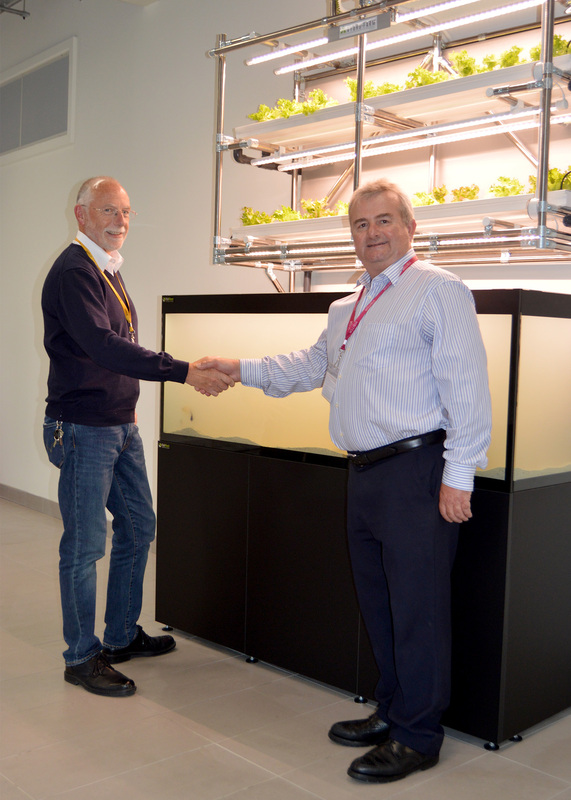 John King, project manager, Estates Department at Pershore College, said "Management of the hybrid hydroponic-aquaponic system will be integrated into the coursework of several courses here at Pershore. In the first instance, our Animal Care students will be responsible for carrying out regular testing to monitor and manage the water quality and the subsequent health of the fish and the plants." VydroFarm offers an affordable, fully automated vertical hydroponic farming solution for growing premium fresh vegetables in situations where growing space is limited, such as urban areas or where there is an adverse climate for agriculture.